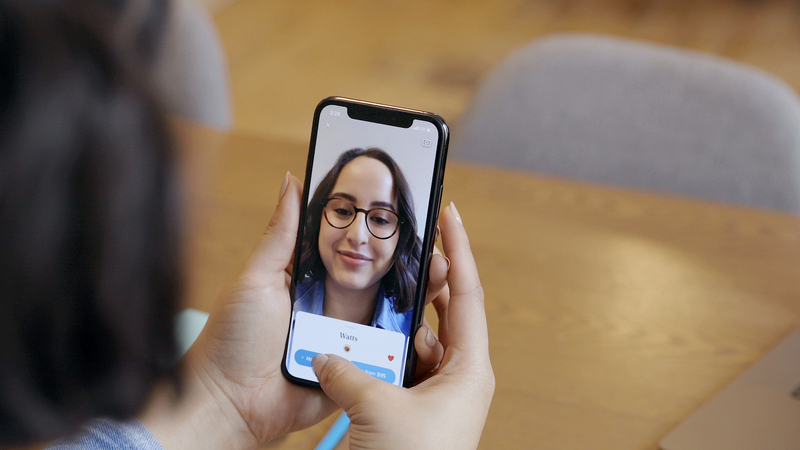 Warby Parker has a new update out for its iPhone app that uses Apple’s Face ID and AR tech to let customers virtually try on glasses in the app before they buy them. There are plenty of apps and websites that let you overlay a pair of glasses on your face, but Warby Parker is taking things a step further by actually rendering the glasses in a live, 3D preview on your face with augmented reality. It’s the natural extension of Warby Parker’s original Face ID-based update for the iPhone X back in 2017, which used Apple’s 3D face maps to recommend a pair of glasses to buy. Using that same data to actually show what the glasses will look like on your face makes sense. Honestly, the only question is why this took so long. The update should be rolling out for iOS users starting today.